On the 27th (Sat), explore the activities along Nilavoor Lake, explore the striking landscape at Yelagiri Hills, and then contemplate in the serene atmosphere at Velavan Temple. Here are some ideas for day two: take your sightseeing to a higher altitude at Swamimalai Hills and then kick your exploration up a notch at some of the top local zipline courses and adventure parks. For photos, traveler tips, reviews, and other tourist information, you can read our Yelagiri online trip planner . 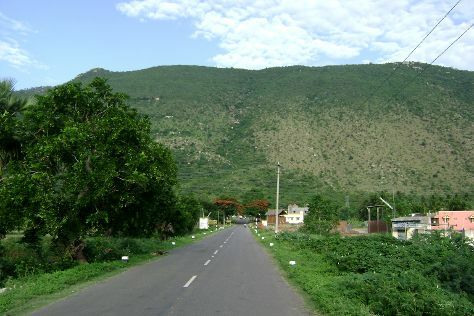 In April, daily temperatures in Yelagiri can reach 39°C, while at night they dip to 30°C. Finish your sightseeing early on the 28th (Sun) to allow enough time to travel back home.